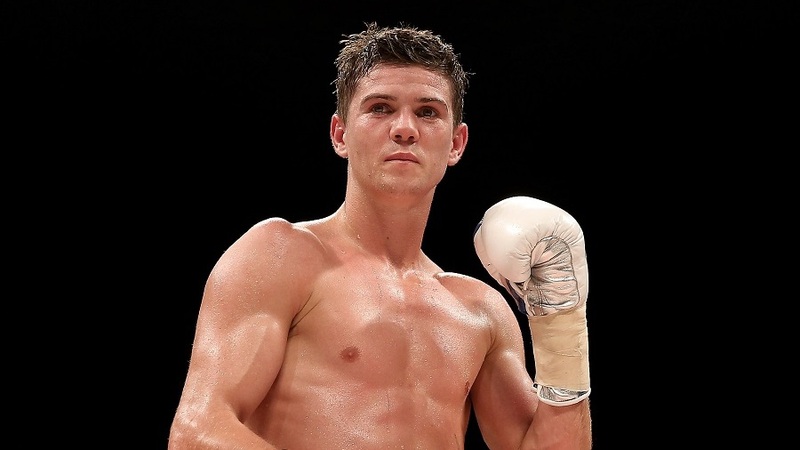 Luke Campbell MBE says he’ll show the Lightweight World champions he’s ready to take their titles when he defends his WBC Silver title against Jairo Lopez at the Hull Ice Arena on Saturday night, live on Sky Sports. Campbell has not boxed on his home patch since seeing off local rival Tommy Coyle at Craven Park in August 2015, and Campbell comes into the clash with the Mexican on the back of his best performance to date, folding Derry Mathews with crunching body shots inside four rounds in Liverpool in October. The WBC crown was won in empathic fashion by Mikey Garcia last month in Las Vegas, pummelling Dejan Zlaticanin inside three rounds to become a three-weight World king. Campbell knows the 135lbs division is one of the hottest in the sport, with Anthony Crolla and Jorge Linares rematching for the WBA, WBC Diamond and Ring magazine belts in Manchester next month and the city then hosts Terry Flanagan’s WBO defence the following month – and Campbell is open to take on any of the title holders. “I have a great team around me and whatever route they plan for me, then that is what I will do,” said Campbell. “I want to build up and maybe by the end of the year fight for a World title. This is the biggest year of my career and I am working hard, making sacrifices and putting everything I have got into it so hopefully by the end of the year I can be World champion. “The green belt is the best belt. To have any belt would be awesome but I think the green belt is a little bit more special. “It is a tough division to be in, it is a very exciting division to be in and there are some big fights to be made for sure,” said Campbell. “Every single champion out there is a possibility and Garcia is definitely one of them. I watched his fight in Vegas, he was very impressive. He is a great boxer, three-time champion, he is a special fighter who carries a lot of power and he is a great champion but that doesn’t faze me one bit. 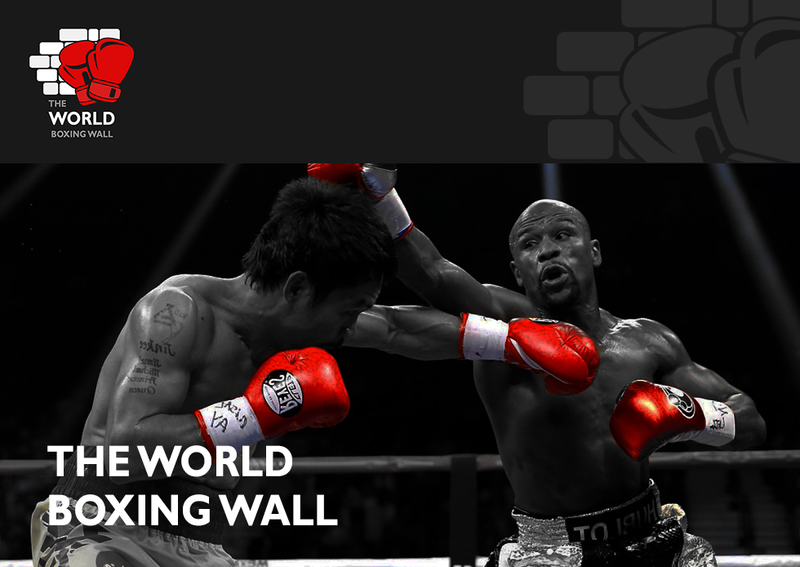 “He performed brilliantly that night and got an absolutely brutal knockout against a very strong opponent. I do believe that Zlaticanin was made for him. He was walking on to everything – it’s not the best game-plan to walk in in straight lines and show no head movement in front of a big puncher who can box, and has speed and power. Campbell’s clash with Lopez is part of a big night of action in Hull as unbeaten Doncaster man Gavin McDonnell aims to join twin brother Jamie as a World champion when he takes on Mexican Rey Vargas for the WBC Super-Bantamweight title. Campbell’s fellow Hull favourite and old foe Tommy Coyle returns to action following his epic British title encounter with Tyrone Nurse, taking on unbeaten Londoner Rakeem Noble. Unbeaten Belfast talent Ryan Burnett tastes his first action of 2017, Doncaster Heavyweight Dave Allen kicks off 2017 having taken on Luis Ortiz in his last outing and Scunthorpe’s unbeaten Light-Heavyweight prospect Dec Spelman looks to add to his 10-0 record and local boys Carl Chadwick and Conor Seymour feature.